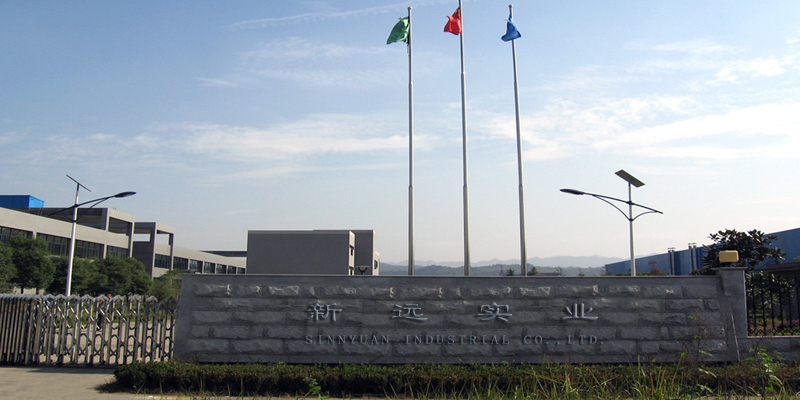 About us - Sinnyuan Industrial Co., Ltd.
Sinnyuan pursues the tenet that the quality is first and set up a strict QC system. All of its products are tested strictly to assure safety, accuracy and reliability. Our products meet European CE, Germany LFGB and USA FDA standards. Excellent quality and service had the company won a good reputation all over the world. In order to meet the demands in the domestic and overseas market, Sinnyuan not only manufactures all kinds of existing thermometers, but also has been developing and researching to manufacture new products continuously. We are able to supply quite wide choices of thermometers to you. In addition, we also can manufacture the products according to your design or customized requirement.